At one time Devil's Lake had over one hundred cottages. Today only four cottages remain. They are located on a small strip of land hugging the South West shoreline of Devil's Lake. They are located on Cottage Grove Road. The cottage owners are Annie Randal, (purchased 1972), Laurits Christensen (purchased 1993), Bruce Kaufmann (purchased 1980) and William Garrison, (purchase unknown). The Kaufmann cottage burned down June 6, 2005 but was rebuilt. The Kaufmann property was valued at $175,000 in 2004. An early settler of Devils Lake, Louis Claude built a large English manor. 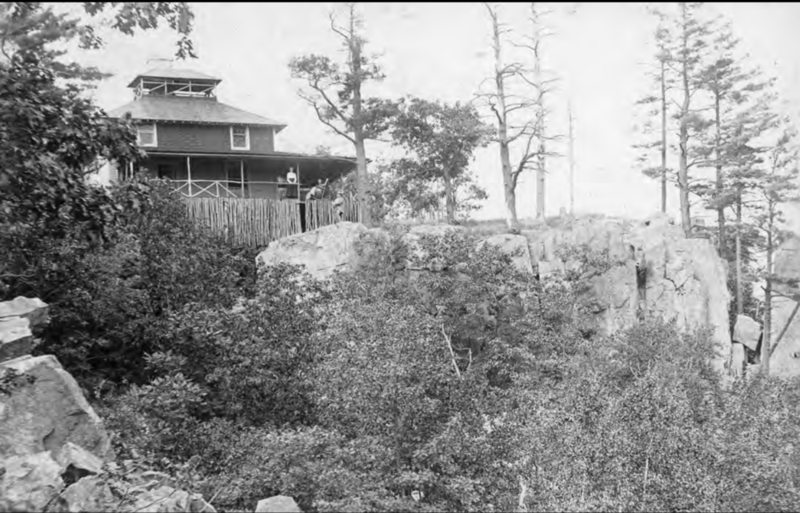 The house was located where the present North Shore picnic ground is. This house was built by Henry Ringling on the South Shore of Devil's Lake near what was then called Messenger Shore. On the fourth of July Henry Ringling would shoot fireworks from his pier. 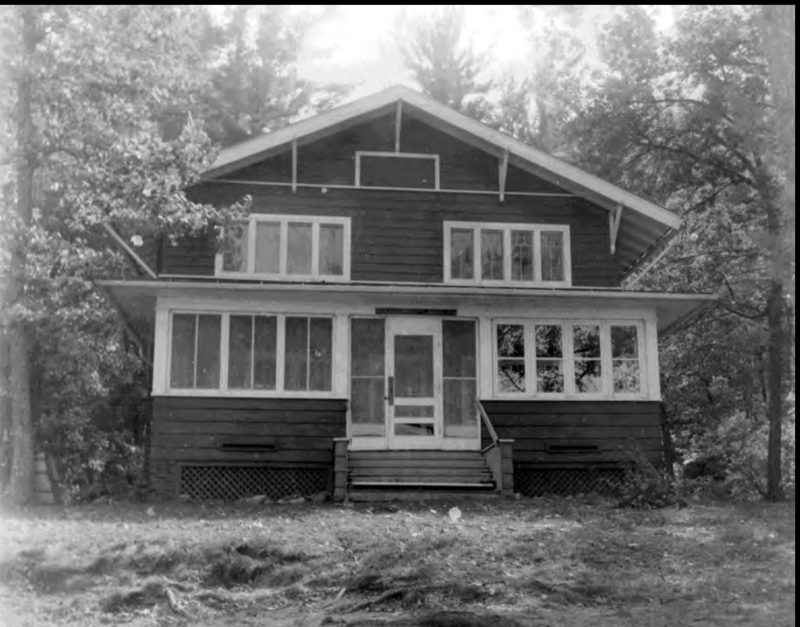 The Bungalow later became the South Shore Lodge.